Give the gift of timelessness. Buy a personalized brick or bench engraved with an inscription of your choice. It becomes a permanent part of an attractive Poetry Circle located between the Walt Whitman Birthplace and our beautiful Interpretive Center. 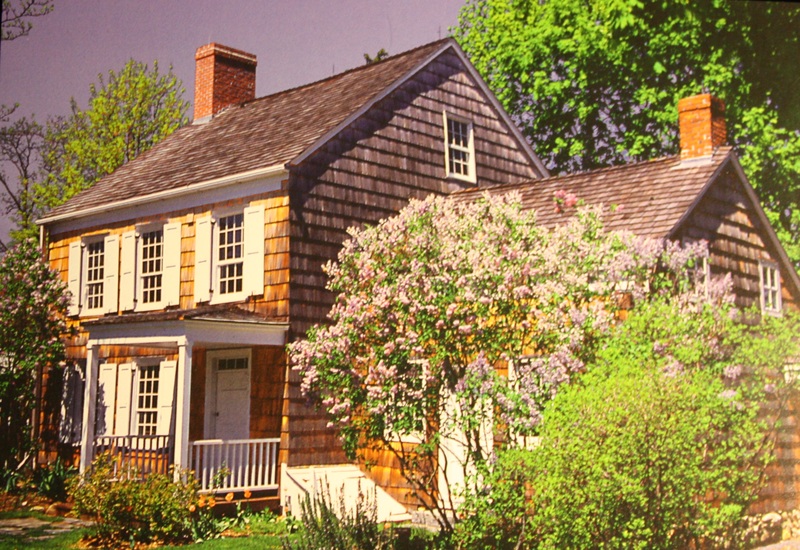 The Walt Whitman Birthplace Association is a nonprofit organization dedicated to the preservation of the first home of America’s foremost poet. Be a part of Long Island’s History! Memorial benches, made of teak will be placed near the Poetry Circle and at other appropriate places on the grounds where visitors to the Birthplace may enjoy a peaceful respite. Your donation will help us provide for the continuing restoration, furnishing, and preservation of one of the most significant historic homes in America. You will receive a certificate, suitable for framing, acknowledging your donation. The top line of each may say “In Memory of” or “In Honor of” as a heading above the text. Honor a family member, friend, or favorite poet! Exact placement of the bricks and benches will be at the discretion of the Walt Whitman Birthplace Association, with first consideration given to a design which complements the appearance of the grounds. Bricks and benches will become the property of the Walt Whitman Birthplace Association.